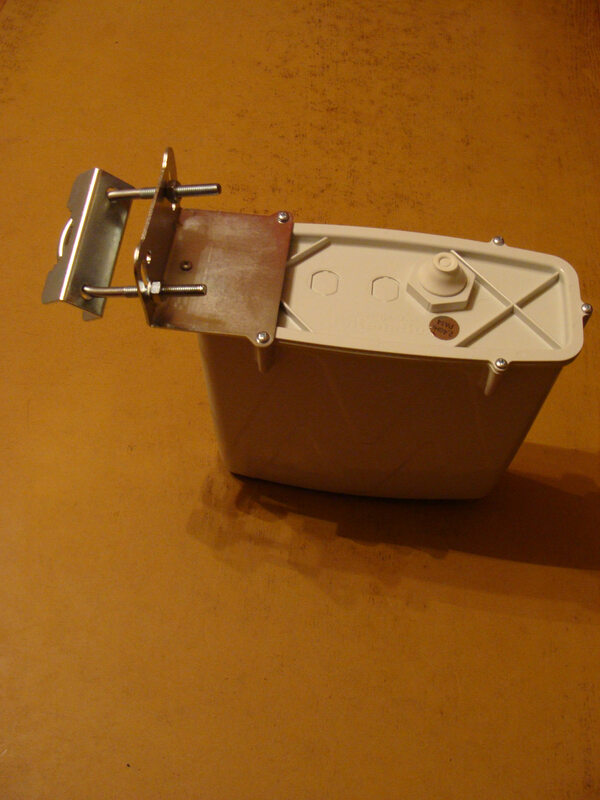 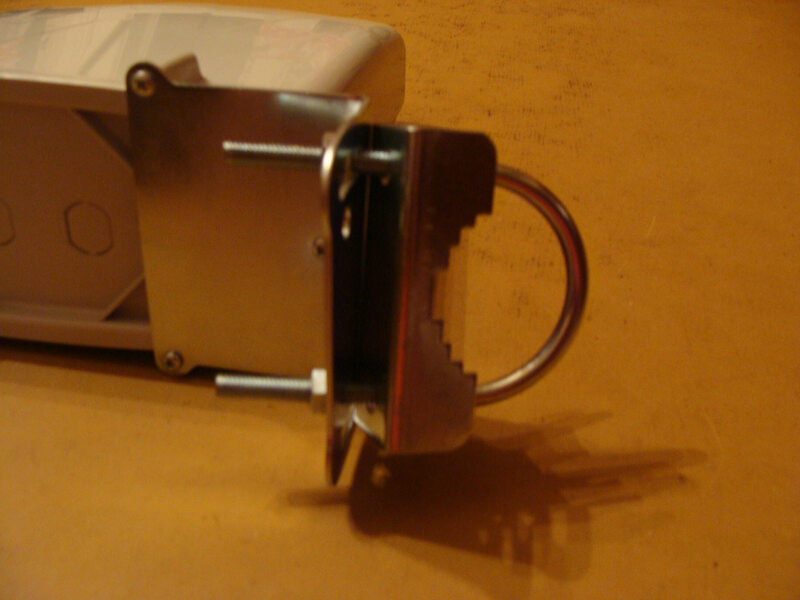 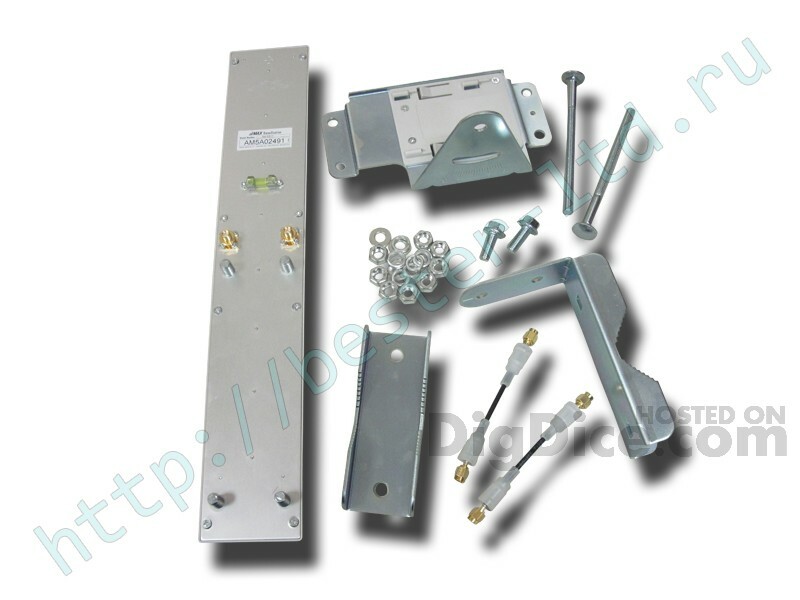 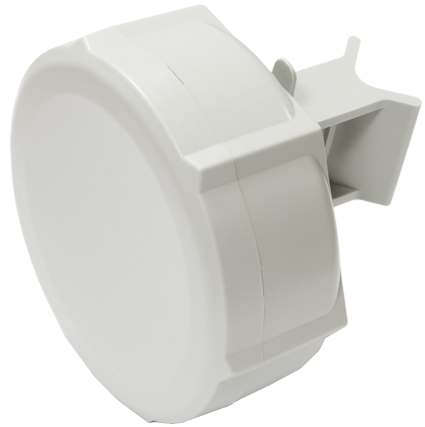 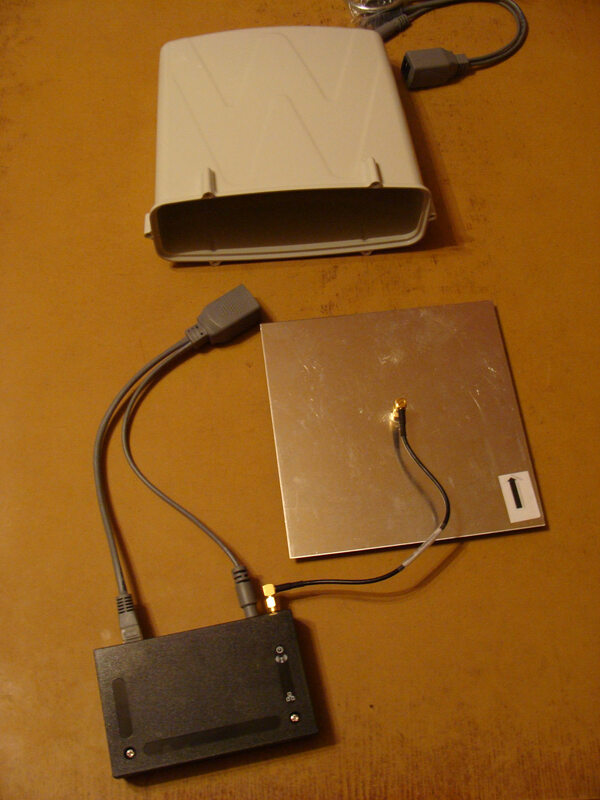 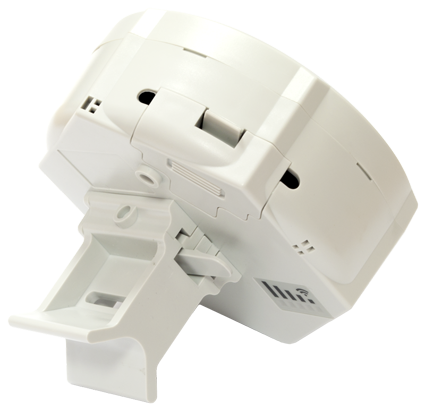 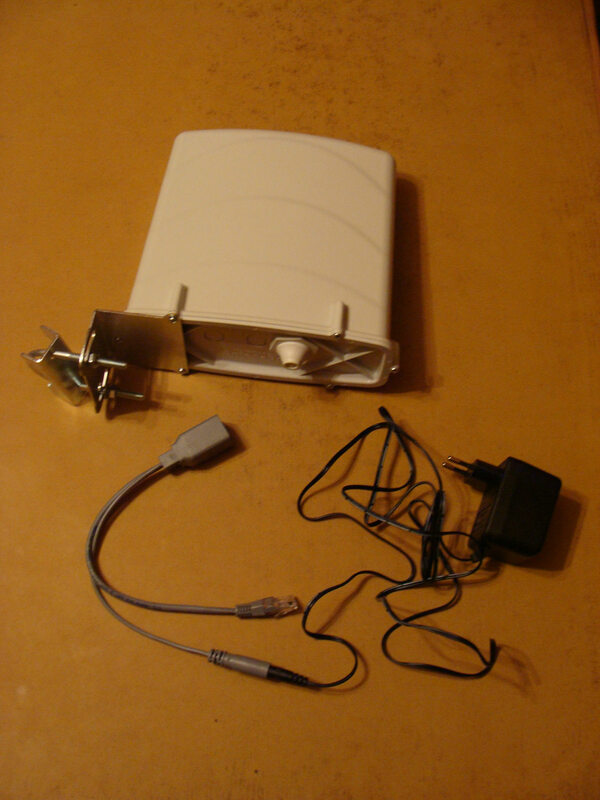 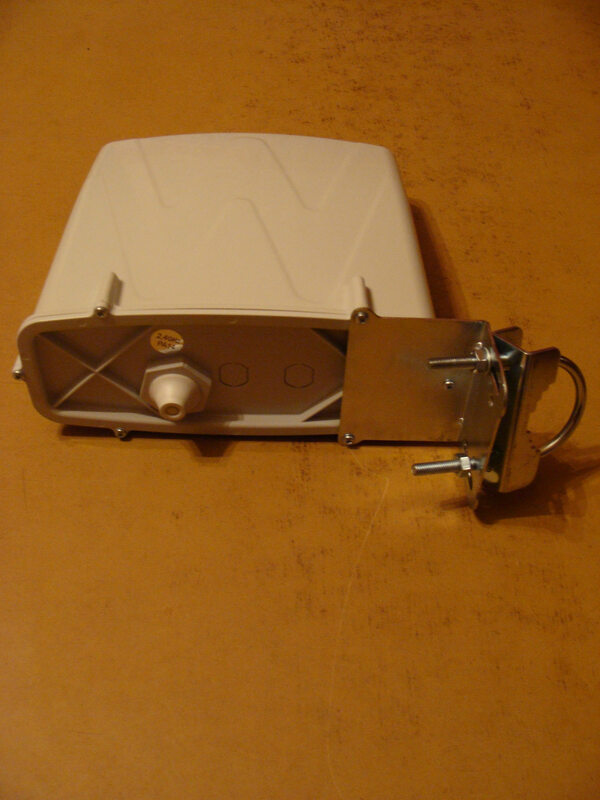 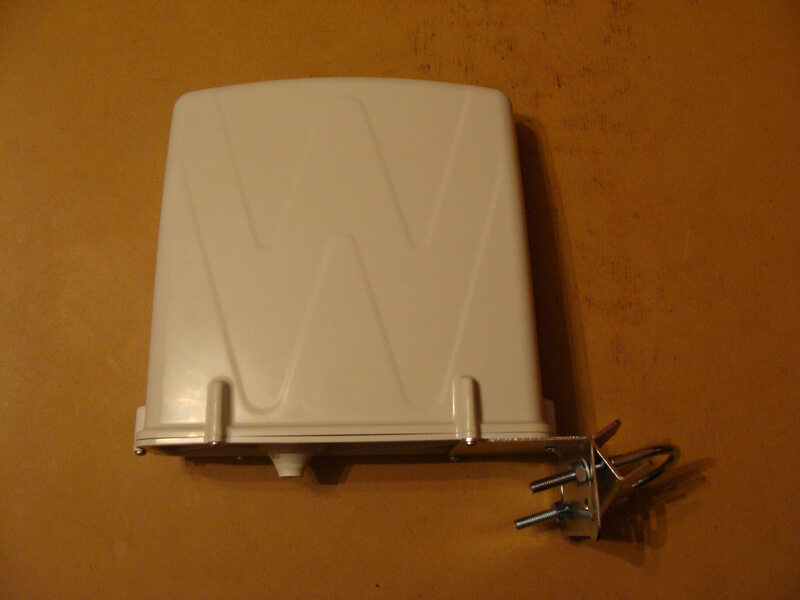 It was interesting what antenna have in outdoor CPE enclosures on the market. 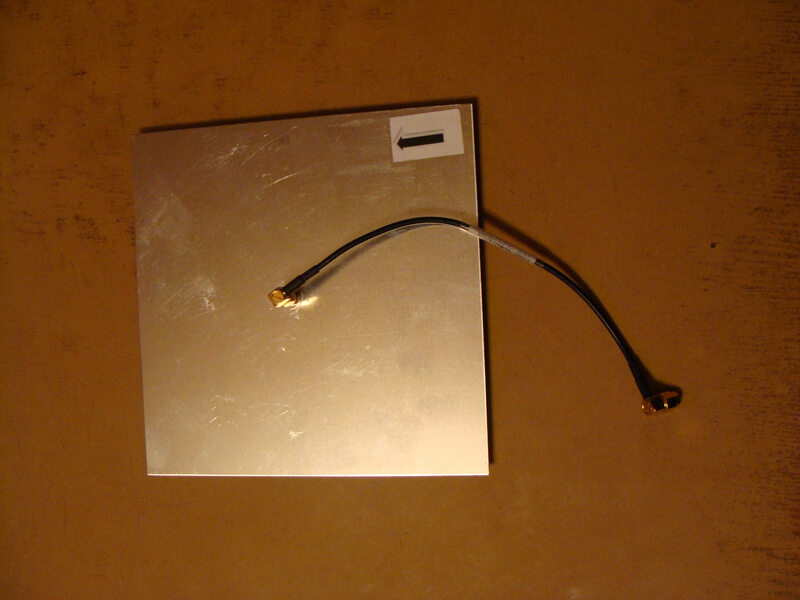 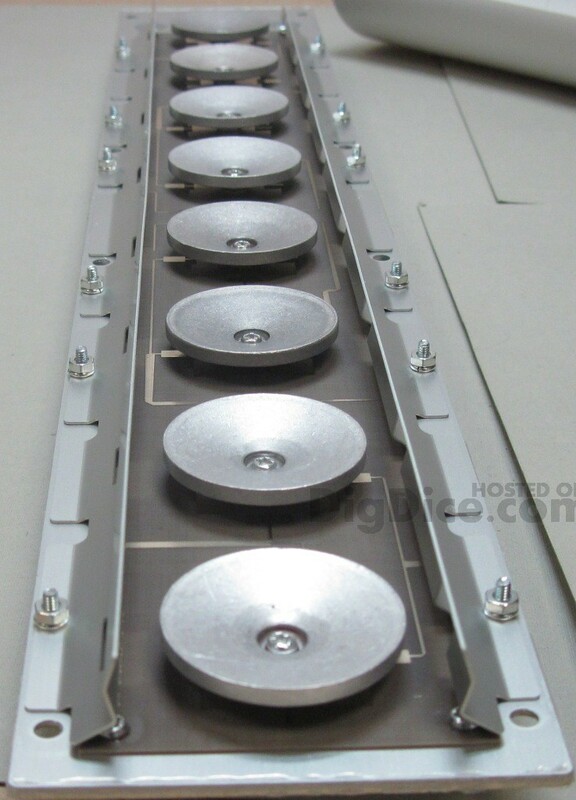 Little of the suppliers have pictures of the printed pcb antenna. Please if You have any send them to me. 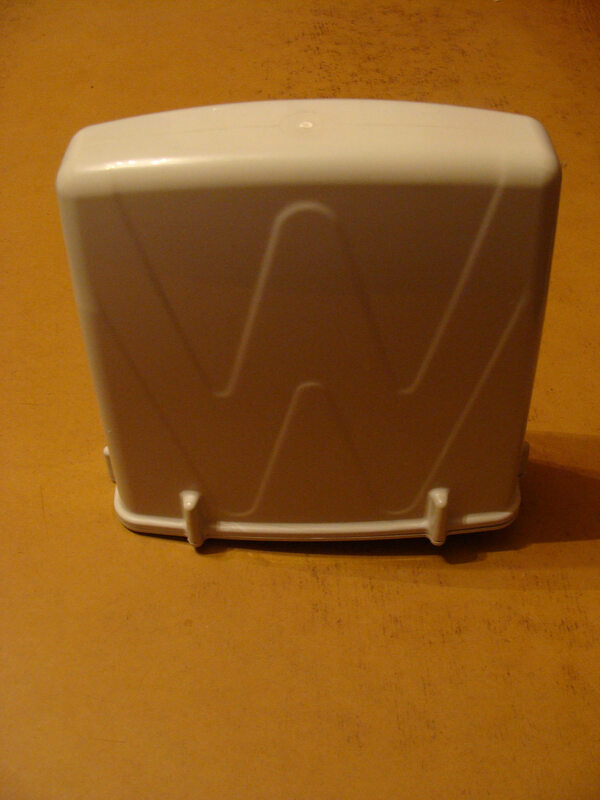 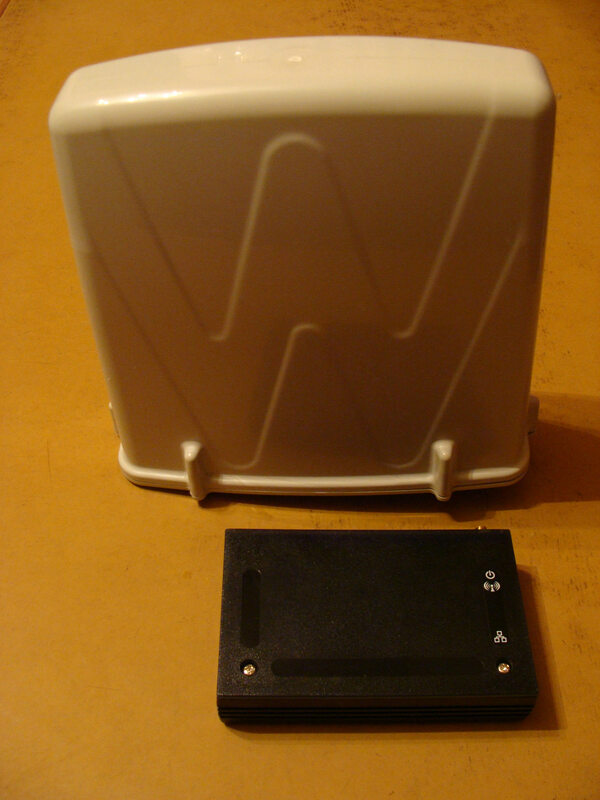 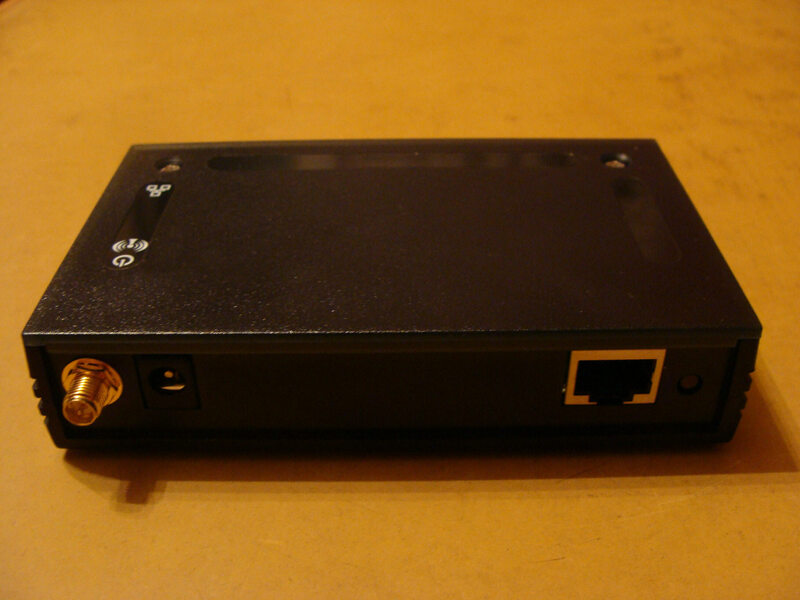 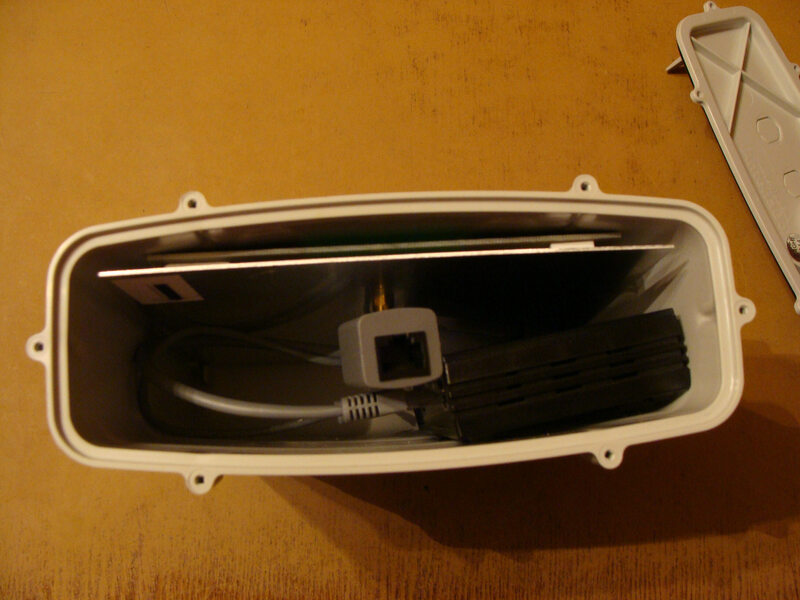 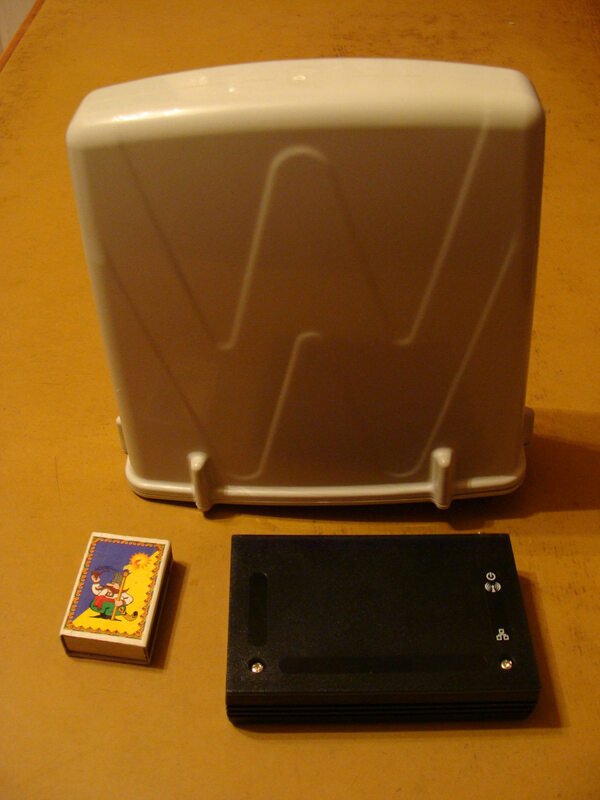 Here some of Wavearena 2.4GHz CPE Outdoor Enclosure BOX24-CPE14 CPE with 14 dbi pcb panel antenna integrated. 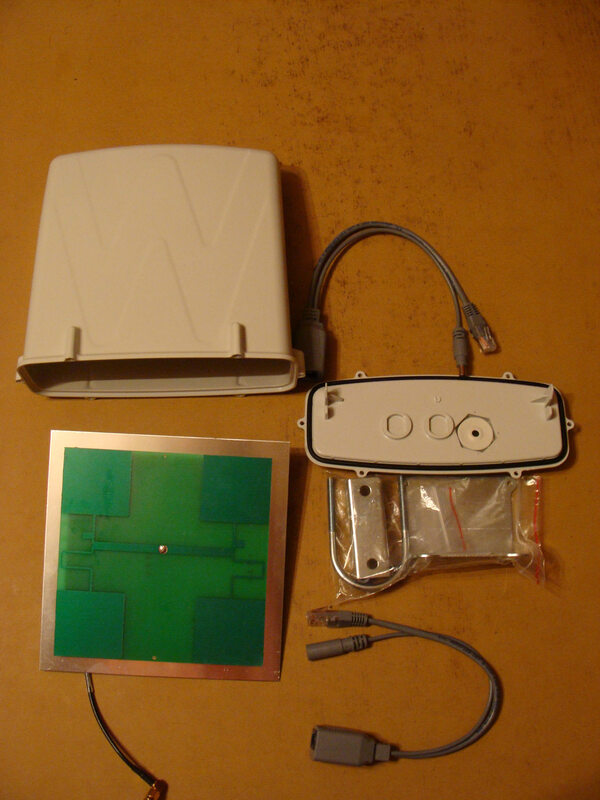 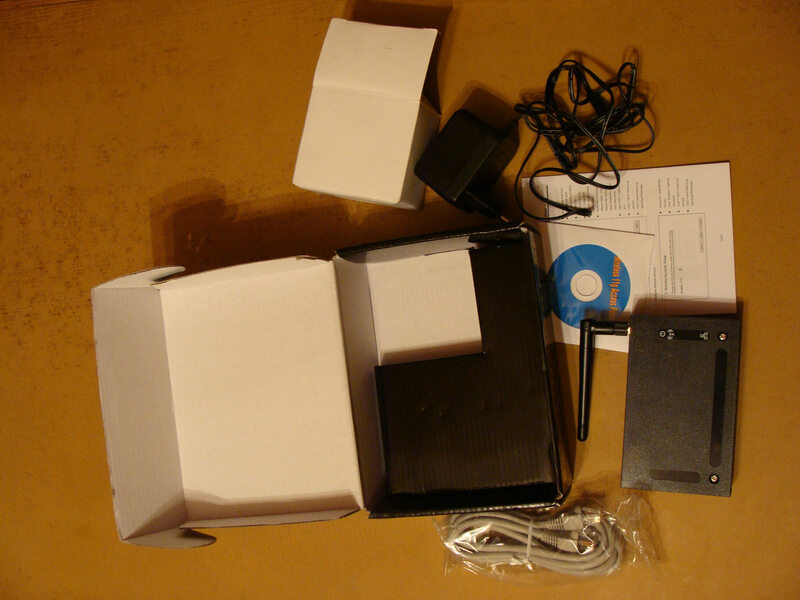 source of pictures : Ukrainian wisp site – can not remember the link , please contact to add it.